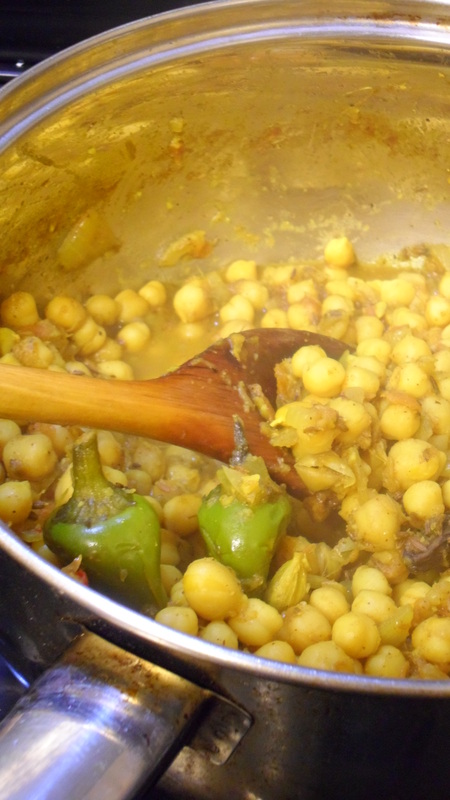 Chana masala: let’s recover from America! When I was a tike, the four of us would fly over to some place in the States, pile into an undersize car and proceed to spend the next 2-3 weeks driving. Just driving. Long, long drives through the Mojave desert, the bayous of the South or around the windy and mildly terrifying roads of the Rockies. We’d eat many a stack of pancakes, make light work of a lot of ribs and get involved with a lot of steak. It was, in a word, awesome. But there was always one thing missing and one thing I’d always hanker after – curry. I am a full-blown, foaming-at-the-tandoori spice junkie. If you cut me, do I not bleed turmeric? America doesn’t have chicken bhuna ingrained into the the couch fabric of its culture (yet) and so the first thing I’d want to eat when I got home was curry. And on arriving back from Las Vegas, I dove head-first into the cupboard, rummaged around and found myself back in the loving embrace of pulses – so here’s a chana masala, adapted from Anjum Anand’s recipe. 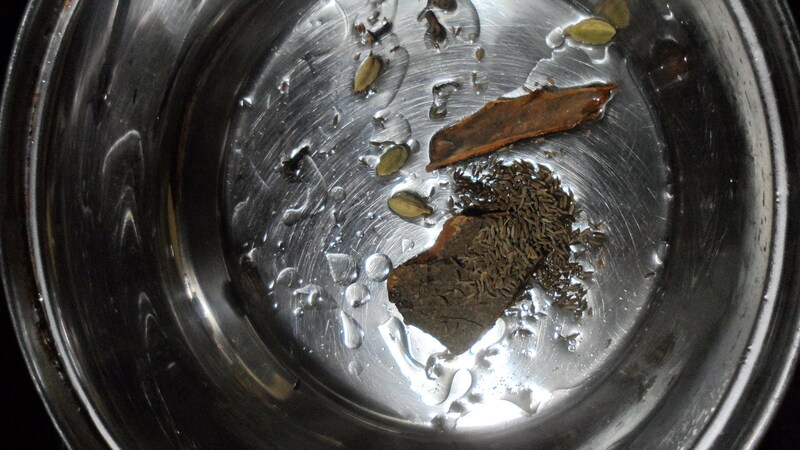 Cheap, tasty and hitting that cumin withdrawal where it hurts. This one is all about hitting the nutty taste of chickpeas with a combined dose of spice and crucially, tartness (with tomatoes and also in the form of pomegranate/mango powder, lemon juice or tamarind – up to you). 4. 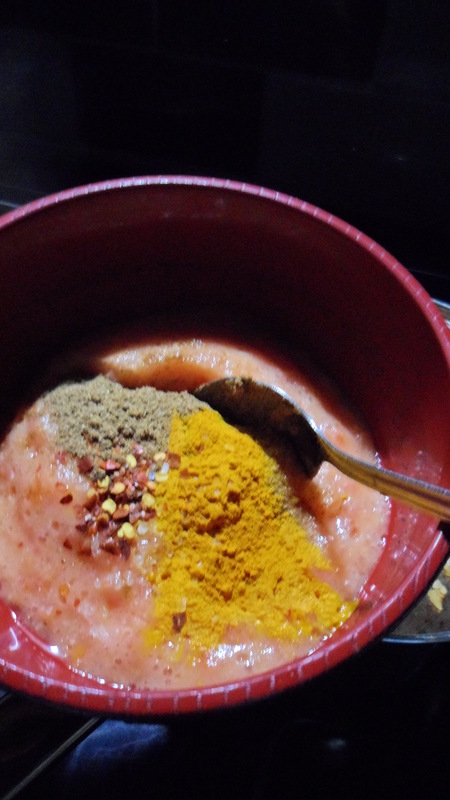 Add the powdered spices and salt (apart from the garam masala) to the tomato puree and add to the pan. 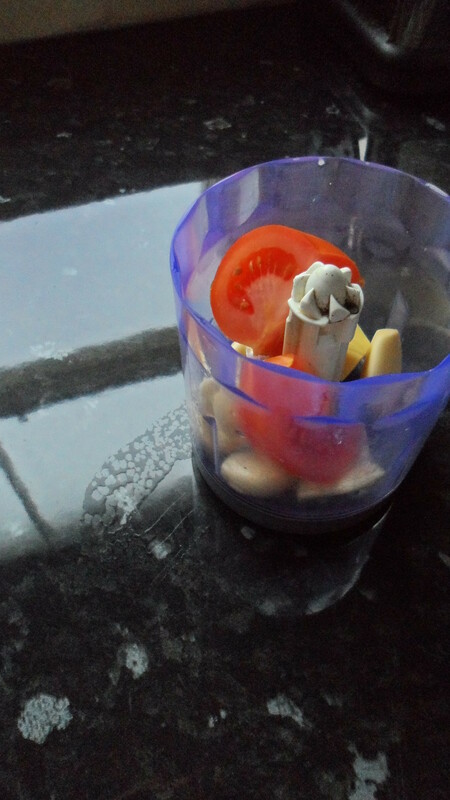 Cook on a medium heat, stirring regularly, for a few minutes until the mixture starts to produce oil on the sides. 7. 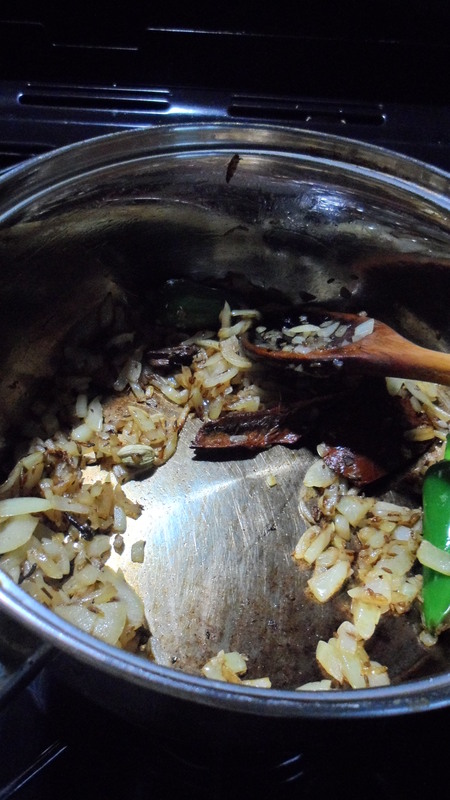 Stir in the garam masala and tamarind paste. You can replace the latter with lemon juice, or pomegranate or mango powder to taste.